Botanica Olive Leaf Complex Peppermint is a full spectrum antioxidant that has traditionally been used to maintain good health. 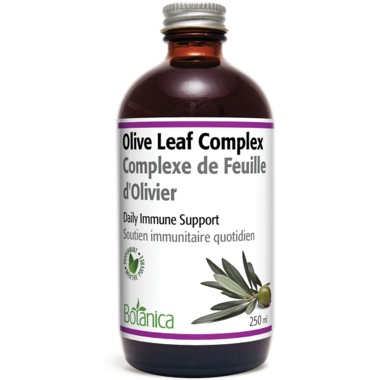 With no added sugar, Botanica Olive leaf Complex contains no alcohol, yeast or gluten. It is also free of artificial flavours, colours, or preservatives. One tablespoon (15 ml) daily. Olive Leaf Extract, Natural Peppermint Flavour, Glycerine (vegetable). Consult a health practitioner before taking if you are pregnant or breastfeeding, or have high or low blood pressure. For adult use only.